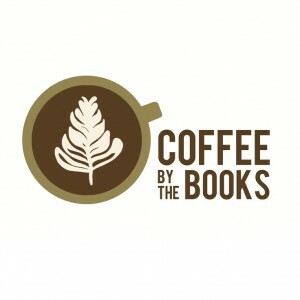 Coffee by the Books Presents…. 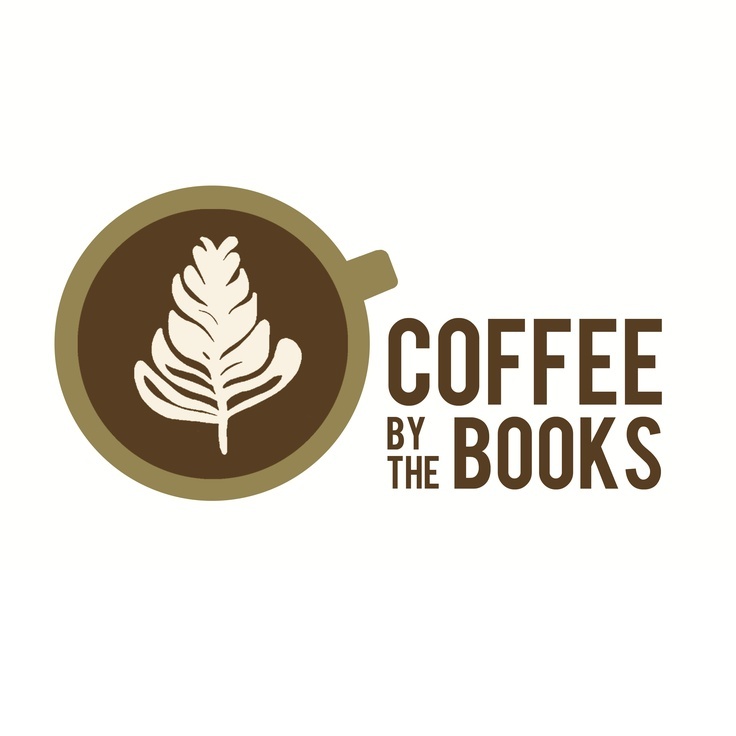 Fuller Library > News > featured > Coffee by the Books Presents…. Coffee by the Books has brought coffee to the Library! Drip coffee is available for purchase 8:30am-5:00pm. There are also $25 punch cards for purchase at the Circulation Desk Redeemable for 10 cups – it’s a deal of $2.50 per cup!